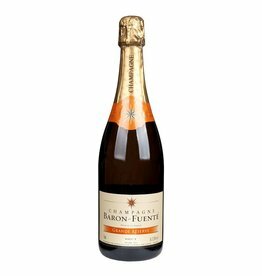 The "Baron" in the name of the champagne house Baron-Fuenté is not a nobility title, but the surname of the founder Gabriel Baron, who married Dolorès Fuenté in the 1960s. 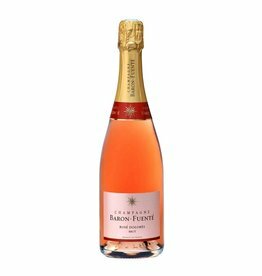 The two started with a small one hectar parcel of vines in the 1960s, inherited by Gabriel's father. 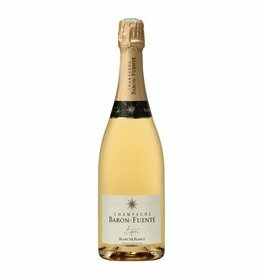 Today, the winery manages 38 hectares of vineyards under the leadership of Ignace and Sophie Baron, who strive for a round and fruity Champage style that has garnered numerous international awards. 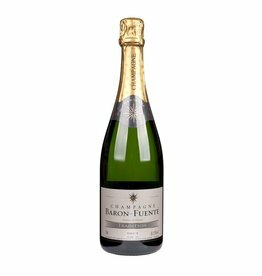 Today Baron-Fuenté exports their champagne to 30 countries around the world. 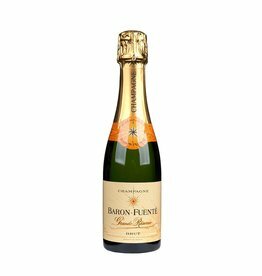 The minimum storage time in the bottle is 3 years, some Cuvees are even disgorged after 7 years. The quality-oriented motto of the house is: we strive for no less than excellence.